We welcome patients from Hearing Professionals in Sidney, OH. 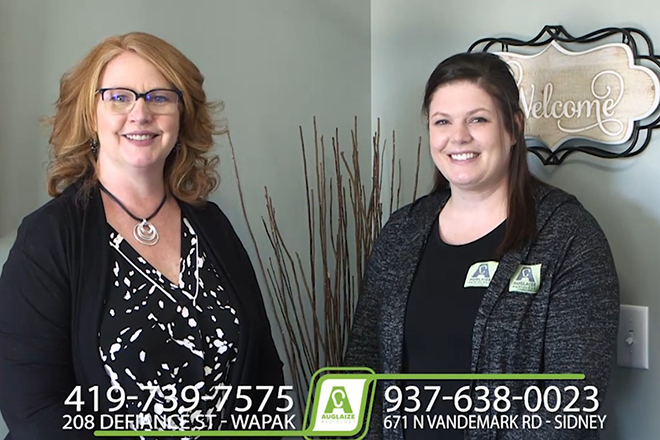 Schedule an appointment at our Wapakoneta or Sidney locations today! 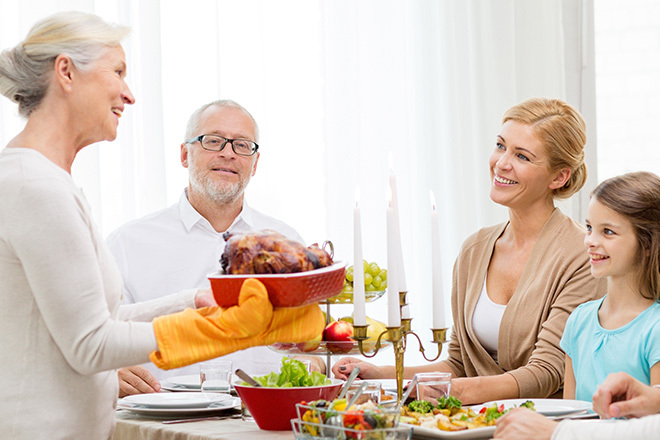 A great selection of hearing products and accessories to suit your needs! 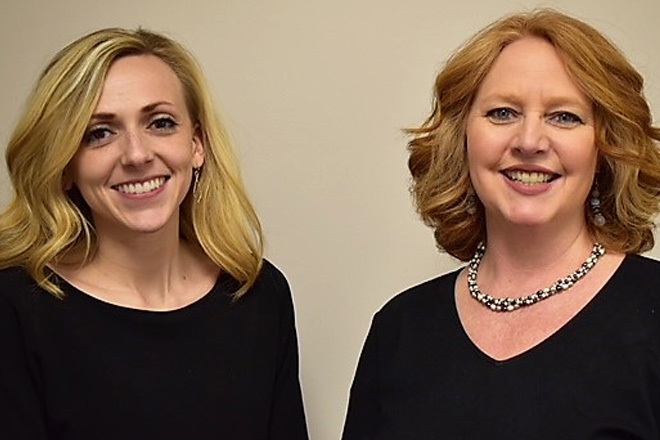 Audiologists Vanessa Lee, M.A., and Traci Miller, Au.D., are committed to finding the best solution for you, whether that entails further medical evaluation with your physician or other qualified medical professional, counseling on better communication tactics, and/or hearing instruments. Our office staff is trained to not only schedule appointments and handle general office duties, but to also conduct basic hearing aid cleanings and checks so you can get the most expedient service possible. Auglaize & Sidney Audiology is committed to providing quality, compassionate hearing and balance care. We accomplish this by truly caring about our patients, having licensed audiologists that conduct all testing and fitting procedures, and using state-of-the-art technology. At Auglaize & Sidney Audiology, we do not restrict ourselves to using just one manufacturer of hearing instruments so that we can assure that we fit you with what is right for your unique needs. 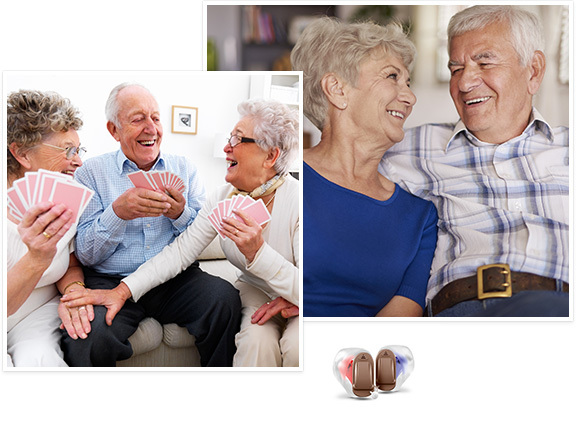 All hearing aids come with service warranties, loss/damage coverage, and free hearing aid check-ups as often needed. We are capable of seeing patients of all ages and abilities and work closely with local physicans to assure the best possible care. Auglaize & Sidney Audiology operates on Christian principles such as hard work, compassion, and honesty. These values permeate all we do and are a core part of who we are.